Yesterday, the Philippine Land Transportation Franchising and Regulatory Board (LTFRB) suspended Grab's controversial P2.00 per minute charge "effective until further order of the board." It's a decision which the company has already announced it will comply with beginning today, April 20. But could the agency's decision to halt the platform's time-based pricing result in a more difficult experience for its riders? According to a statement released by the company, the LTFRB's decision to stop the P2.00 per minute charge will only result in less drivers for riders and higher surge fares. "If the P2.00 per minute fare component is stopped, Grab said drivers will not earn enough and will be left with no option but to leave their job as a TNVS, resulting in even fewer vehicles for the riders," the statement reads, adding that passengers will have a harder time booking rides and will have to deal with longer wait times. Grab's Philippine country head Brian Cu went even further, describing the LTFRB's suspension order as "anti-people." "This order sounds populist but is actually anti-people because it will hurt the drivers and the passengers more," he said. "The P2.00 fare component is not a Grab income since 80% goes to the driver, and the 20% left is used for additional driver incentives and passenger promos. "We hope the public realizes that this P2.00 fare component was implemented for their own benefit and not Grab's. "If our drivers lose income because of traffic in Metro Manila, they might stop working as a TNVS driver and that would mean fewer vehicles to serve the public," Cu added. 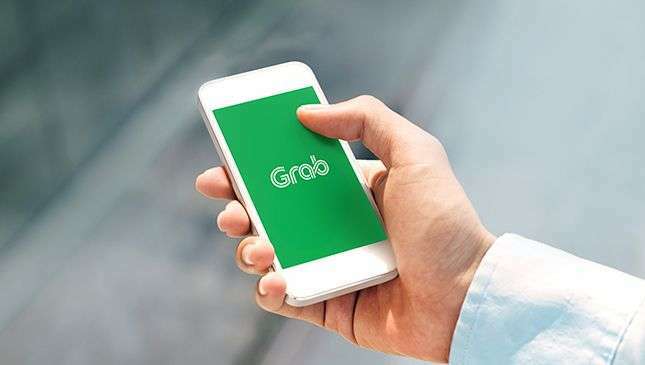 Grab has already said it will file a Motion for Reconsideration. 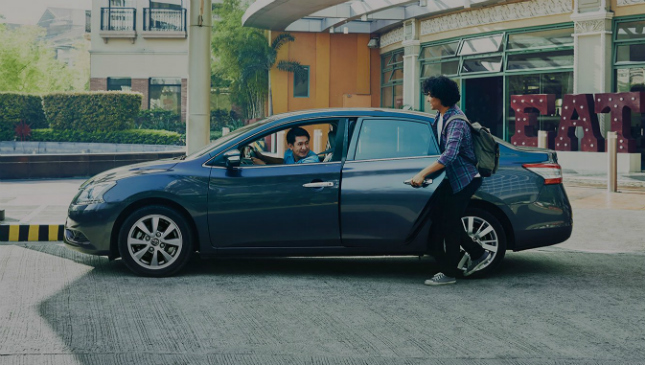 Earlier this week, the ride-hailing service said that it is still currently experiencing a drop in allocations—the platform's ability to pair a rider with a vehicle—as its number of drivers has yet to catch up with the sudden rise in demand since its acquisition of Uber's Southeast Asia operations. This morning, Grab released a statement via Facebook saying it continues to stand by its position that the time-based pricing is "legal and necessary," but that the company will "respect the Board's legal mandate." 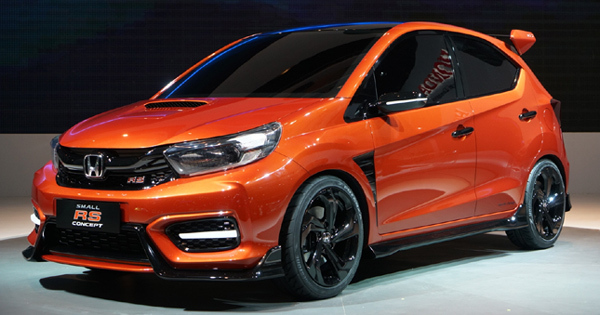 It added that it will continue discussions with the LTFRB regarding the decision's negative effects. Do you think this suspension will only make life more difficult for commuters, or is it justified? Let us know in the comments.